Distributed by Pathé Exchange, Inc.
We have included this film in our program to illustrate the work and contributions of our star Alice Day. 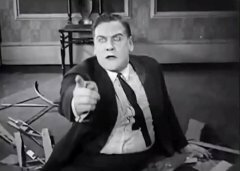 "Picking Peaches" is a Mack Sennett short comedy starring Harry Langdon and featuring Alice Day. This is the film, in which Harry Langdon made his acting debut. A very young Marceline Day appears as a bathing beauty. Harry Langdon likes his job very much in "Picking Peaches" (1924). Harry Langdon tells his wife that he will be late in "Picking Peaches" (1924). 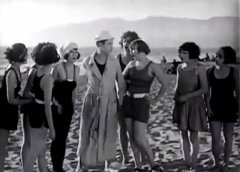 Harry Langdon flirts with bathing beauties in "Picking Peaches" (1924). Alberta Vaughn, Harry Langdon's wife, is shocked while her girlfriend has a lot of fun in "Picking Peaches" (1924). Alberta Vaughn looks on as Harry Langdon kisses a woman blindfold in "Picking Peaches" (1924). 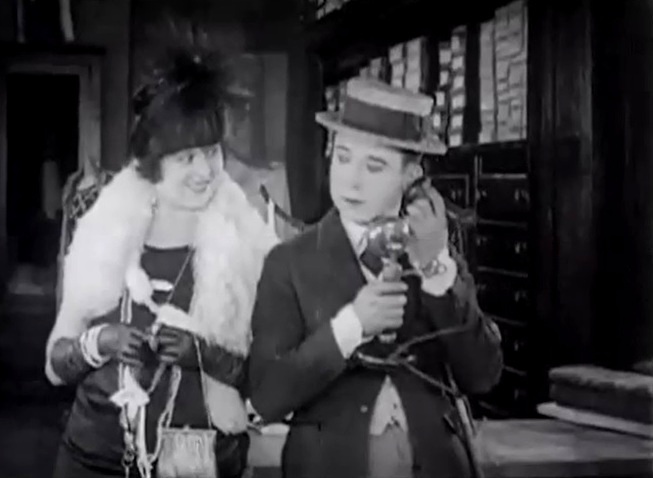 Alice Day, the store secretary, speaks with Harry Langdon in "Picking Peaches" (1924). Alice Day looks on as Harry Langdon fumes in "Picking Peaches" (1924). 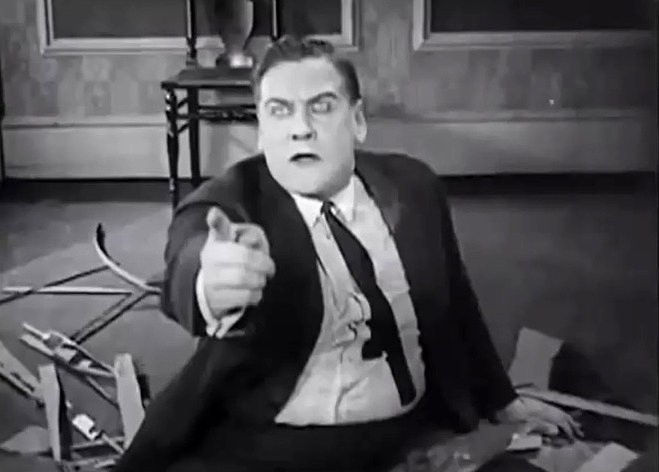 Vernon Dent confronts an intruder in his home in "Picking Peaches" (1924).